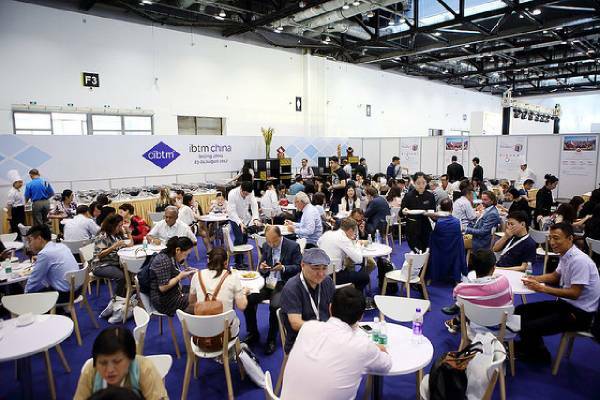 IBTM China, part of IBTM’s global portfolio of meetings and events industry trade shows, has announced that the event will take place at China National Convention Centre (CNCC) in Beijing on August 28 and 29, 2019. It is anticipated that over 380 international and domestic exhibitors will meet with over 400 Hosted Buyers for two days of pre-arranged business meetings. Over 3,500 visitors are also expected to attend. This year will see the introduction of a new Experience Zone where visitors will be able to interact with select exhibitors in immersive themed environments on the show floor. Additionally, in response to customer demand for more opportunities to learn and be inspired by outside speakers, eight new speaker slots have been added to the programme which will cover four key themes, details of which to be announced early next year. Nicole Ci, project manager, IBTM China, commented: “We’re excited to announce the first details of IBTM China 2019. We have ambitious plans to grow the event this year, including extending the breadth of both international and domestic exhibitors taking stands and increasing Hosted Buyer numbers." “The market here in China continues to boom and as well as an appetite for a bigger event, there’s huge demand for on-site education sessions. As a result, we’ve almost doubled the number of speaker sessions this year to 18. We’ll be following four topical themes to ensure the sessions are targeted to the latest hot topics, from key industry trends to event marketing and innovation. We’re looking forward to announcing more information about the event early in 2019,” she said.